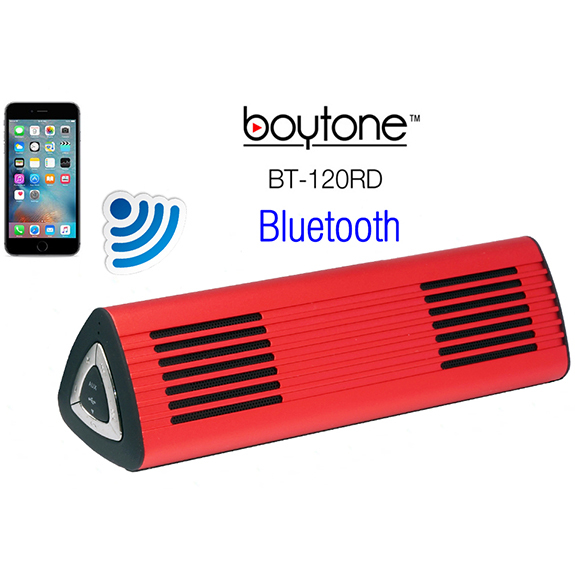 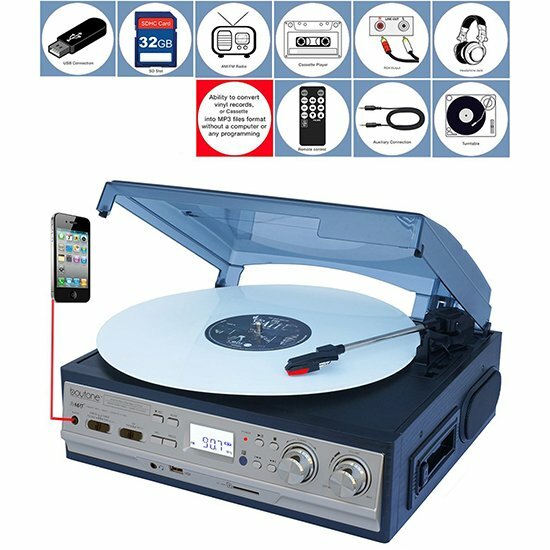 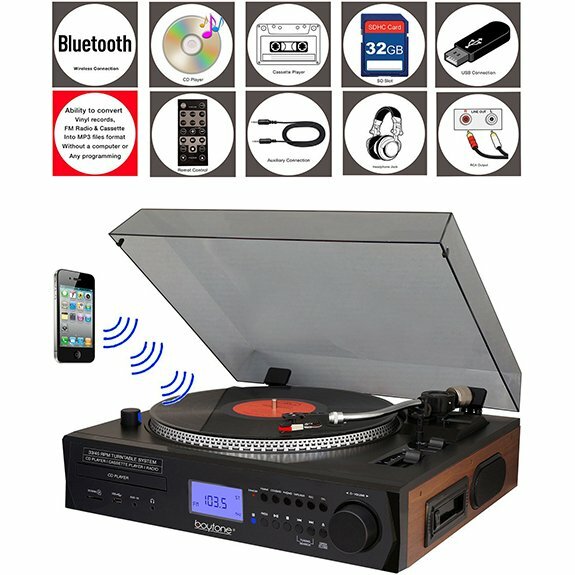 Boytone Bluetooth Portable Wireless Speaker BT-120SL is a custom designed Magic Box Bluetooth speaker that offers clear and high quality sound with Bluetooth 3.0 technology. 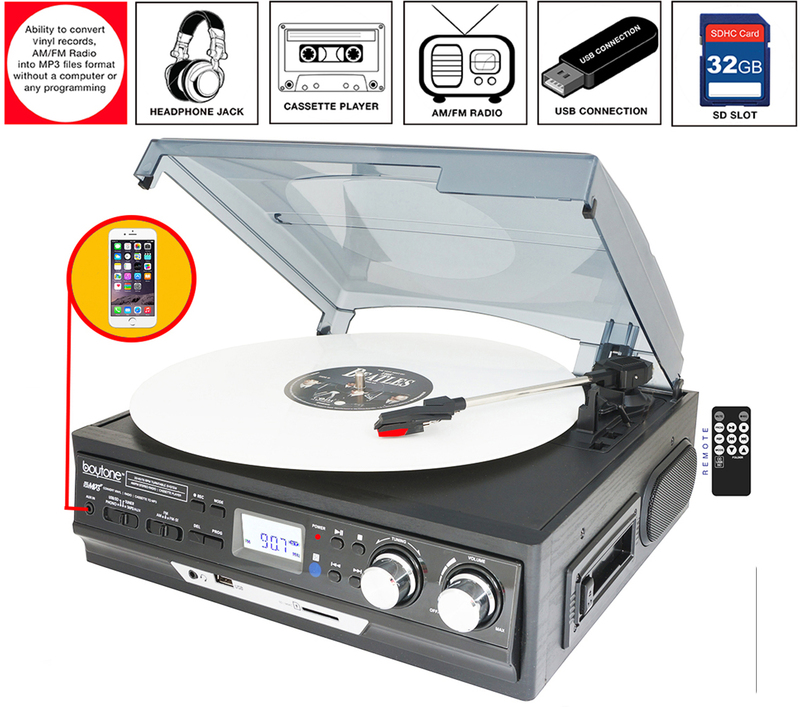 It features two highly powerful 30mm speakers with a total 6W acoustic drives for an excellent sound. 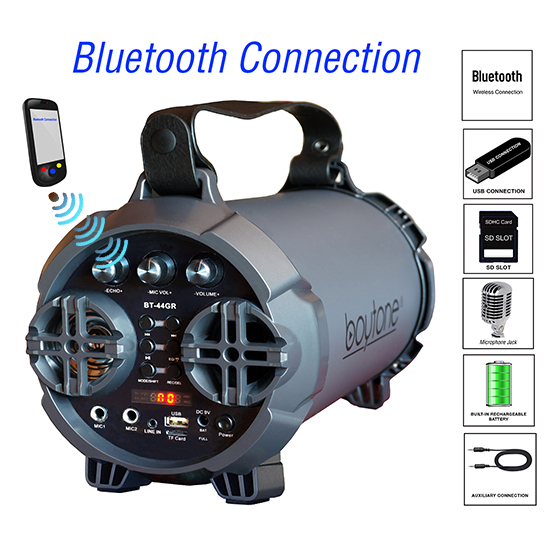 The ultra-compact aluminum casing design comes with a built-in 8000 mAh rechargeable battery that enables a 5-6 hours of playtime on a single charge. 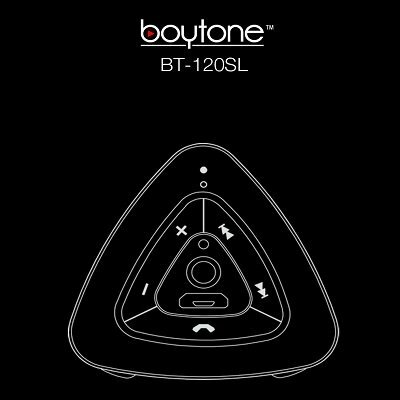 This speaker is strong enough to fill up a kitchen, living room, or classroom with its wide audio spectrum. 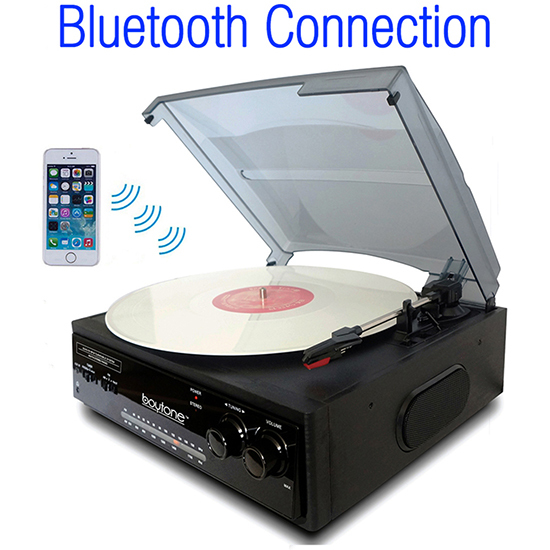 Pair and play with any Bluetooth & non-Bluetooth device via 3.5mm port. 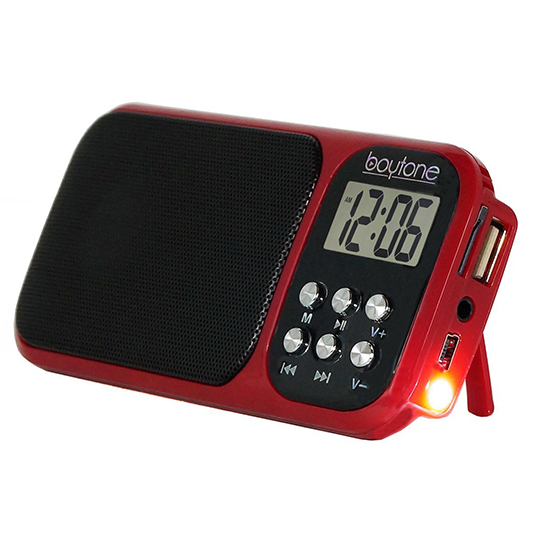 Micro USB extended 8mm tip included for battery charge. 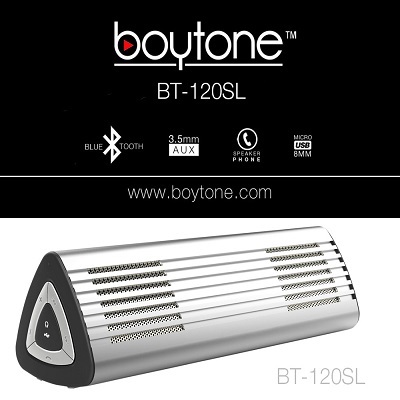 High quality lightweight speaker with excellent wide sound spectrum and sound quality. 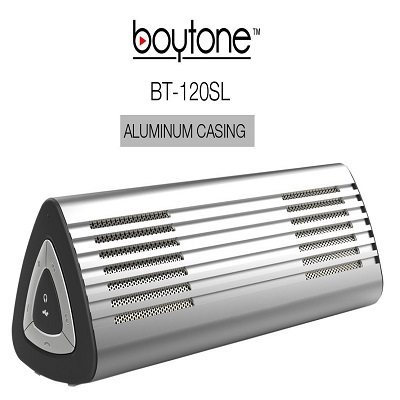 Aluminum casing body with compact size and water resistant. 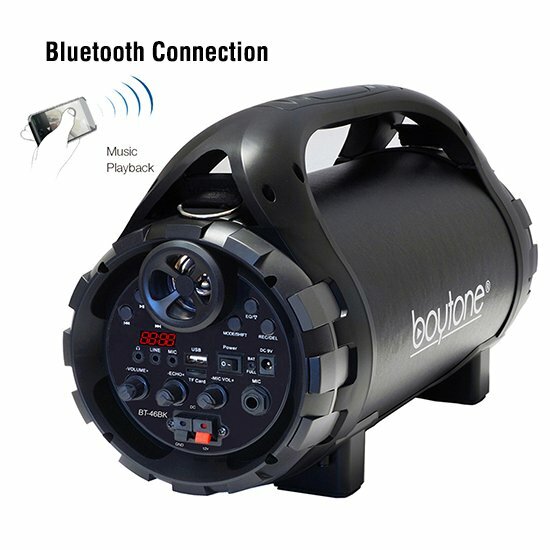 Boytone BT-46BK Portable Bluetooth Indoor/Outdoor 2.1 Hi-Fi Cylinder Loud Speaker Built-in 5.25" + 1.50"